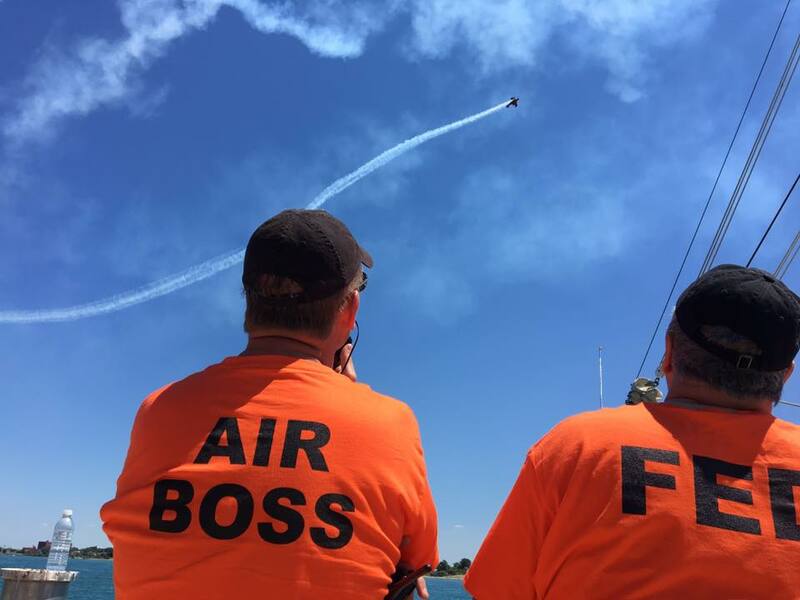 Downtown Detroit isn’t accustomed to F-16 fighter jets tearing through the sky over the Detroit River on a Friday afternoon, but that’s exactly what happened on Friday, June 24. And the fly-by was just the beginning of the third annual Tuskegee Airmen Detroit River Days Airshow, which featured performances over three days during the River Days Festival on the Detroit Riverfront. 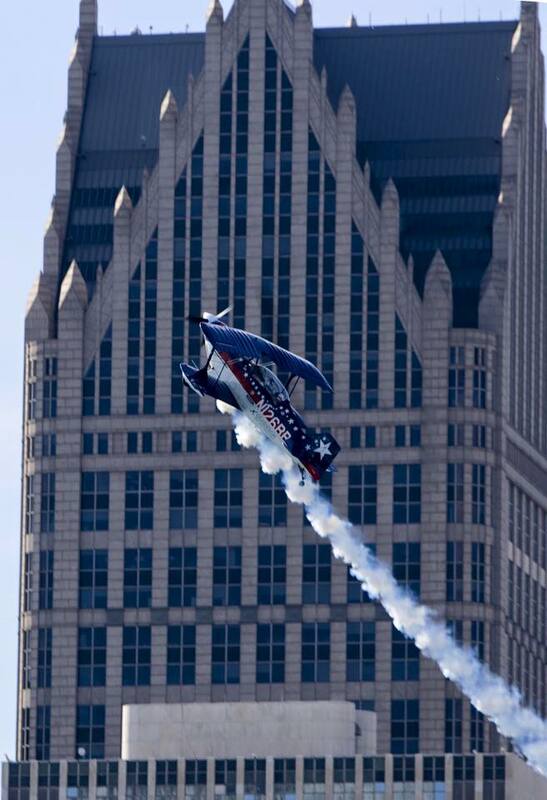 More than 130,000 spectators attending the festival were duly impressed with the displays of aerobatics and precision formation flying, but most don’t know about the different kinds of maneuvers that are required long before the first performer rolls inverted in the performance area. Dykema’s aviation team arranged for the FAA waiver, coordinated with U.S. and Canadian assets to keep the box clear on the water, and even worked with the Detroit Tigers to allow performers to enter the protected zone around Comerica Park to get to and from the box over the river while the Tigers played a series against the Cleveland Indians. The Tuskegee Airmen National Historical Museum honors the legacy of the African-American military pilots of the 332nd Fighter Group and the 477th Bombardment Group of the United States Army Air Forces. They overcame withering discrimination at home and enemy fire abroad to amass an exemplary record in World War II and then returned to play a vital role in the movement for civil rights. The museum operates a facility in historic Fort Wayne and six aircraft at the Coleman A. Young Municipal (Detroit City) Airport on Detroit’s east side. It also provides free orientation flights to more than 200 Detroit-area children each year through its Young Eagles rallies.